While we wait for construction to begin on our log home, I've decided to go begin preparing for my dream Christmas tree. In years past, my trees have always been a mixed bag of kiddie crafted and generic department store ornaments but I'm starting something new in our new home by introducing a rustic theme. 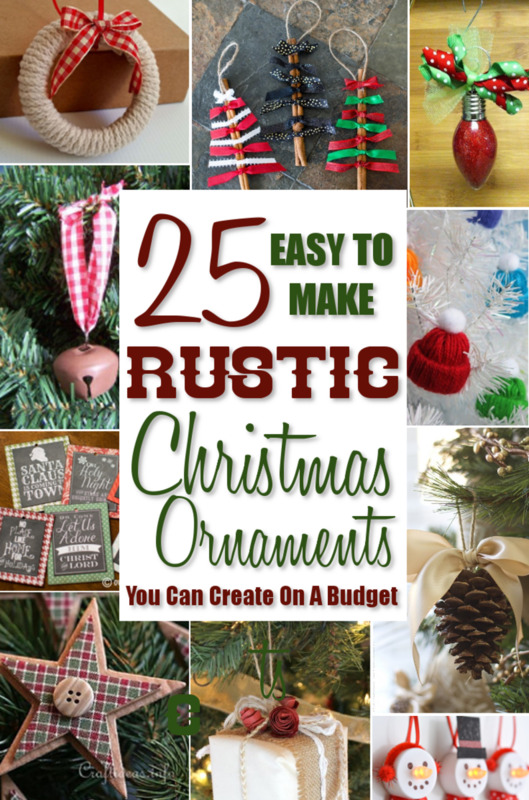 The following are 25 rustic Christmas tree ornaments I found in my search for ideas that are easy to make and easy on your budget as well. 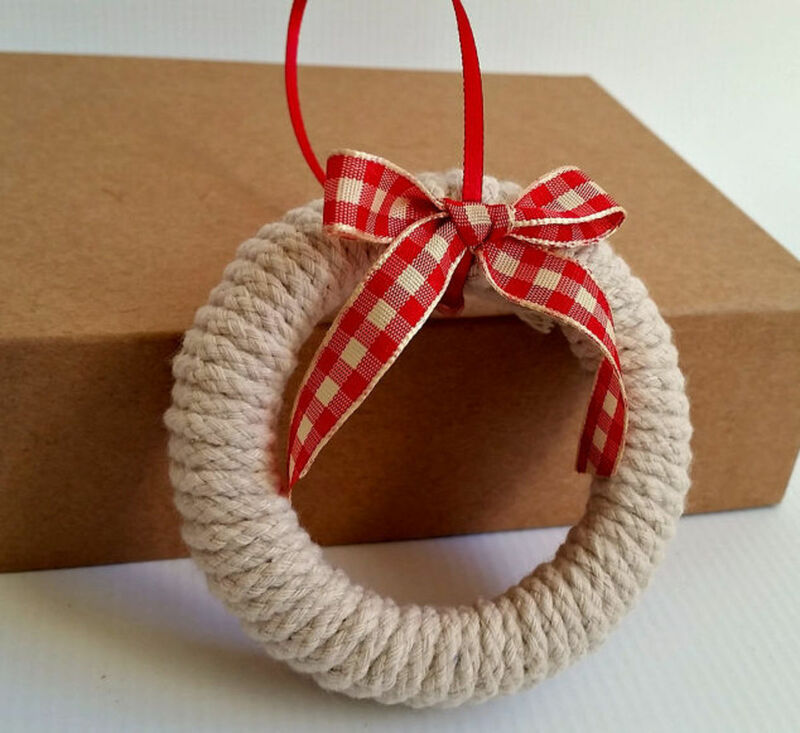 If you're a regular crafter, chances are you have all you need to make these adorable ornaments just lying around the house: rope, hot glue, mason jar lid bands. and scrap ribbon. 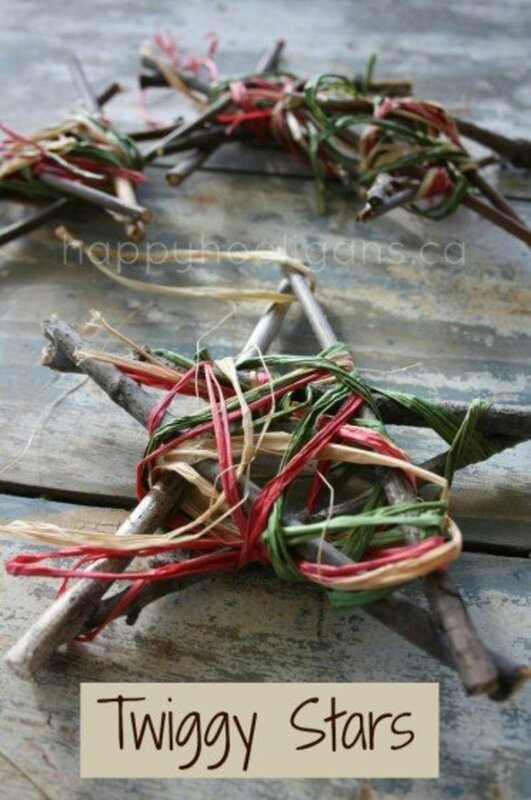 There's another tutorial that uses plain old twigs. It's super cute but I love how the cinnamon sticks in this tutorial help fill the house with a light cinnamon scent. 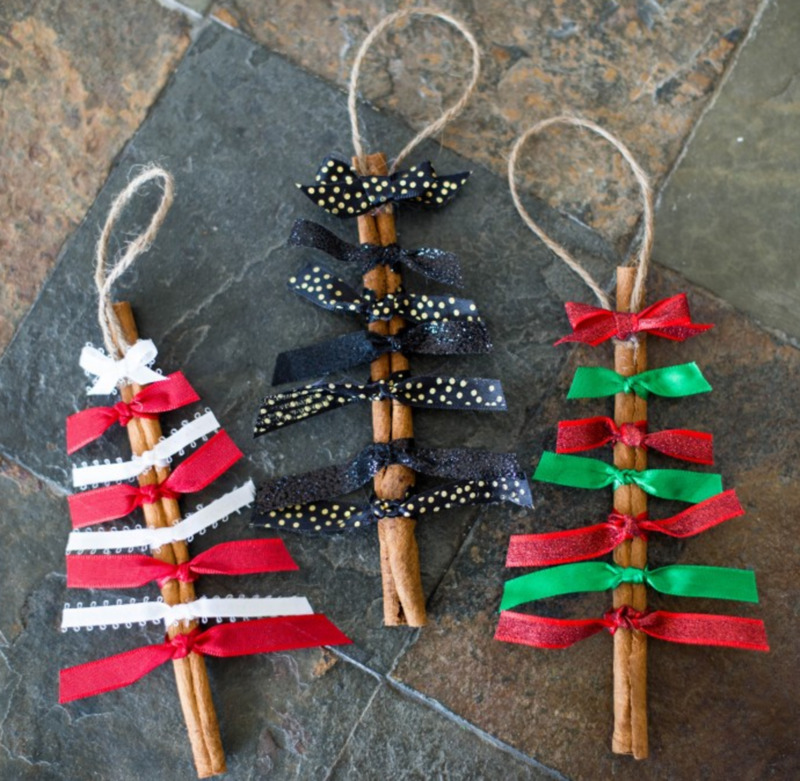 Just hot glue two cinnamon sticks together, adorn with ribbon, add a hanger loop, and you're ready to decorate. 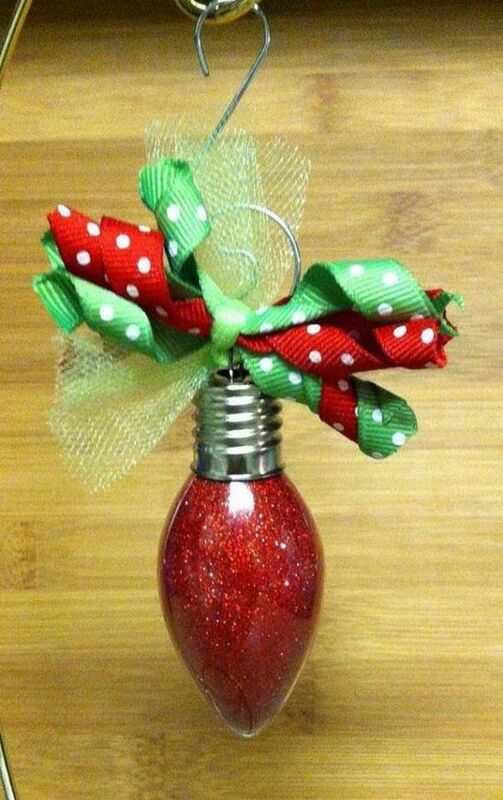 With a bulb ornament found at any craft store, some floor wax, glitter, and hot glue, you've got a gorgeous new ornament for your tree. 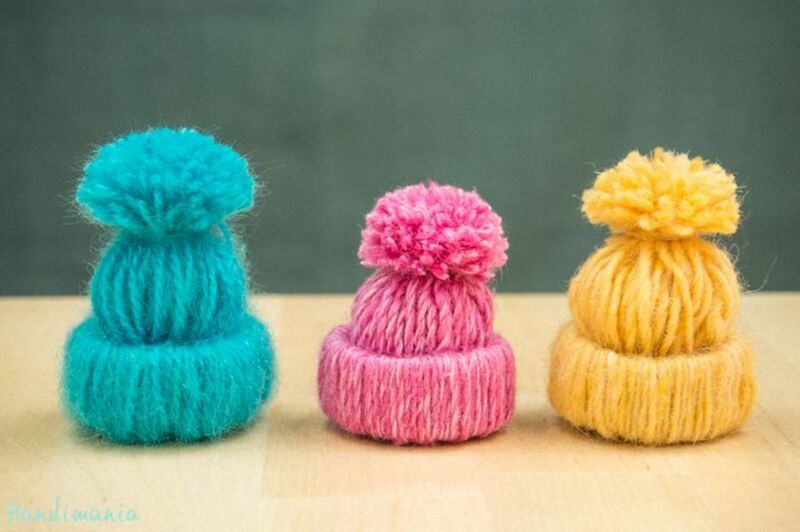 These mini knit hat ornaments are just too adorable when they're hanging on your tree! All you need is a few empty toilet paper rolls, some yarn, and the simple instructions at Left on Peninsula Road. 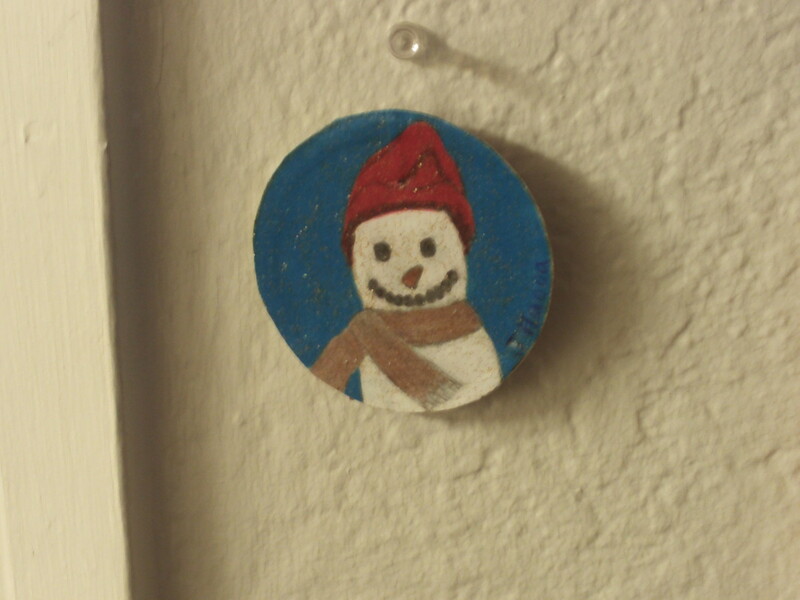 Another simple yet beautiful addition to your Christmas tree is these jingle bells ornaments. 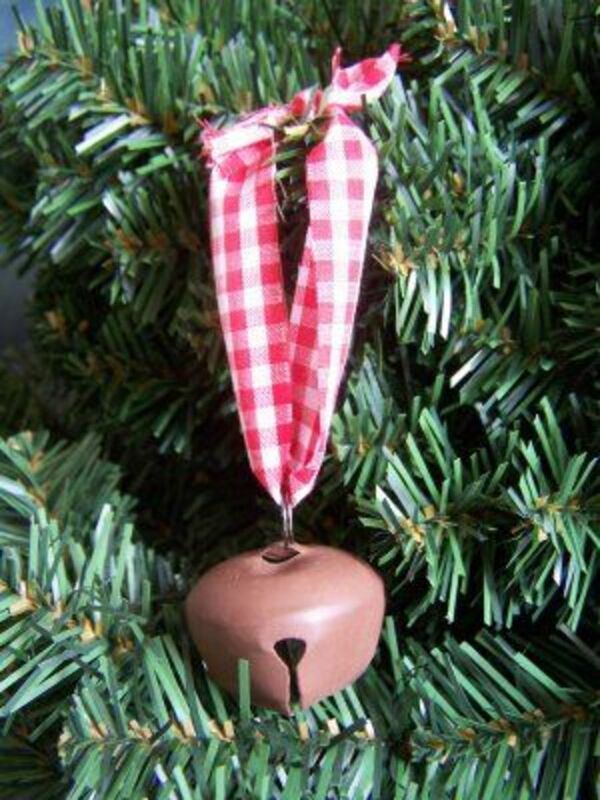 They are super easy to make and require only jingle bells (in a rustic color) and ribbon. Loop the ribbon through the loop atop the bell. Tie a knot in the ribbon and hang. 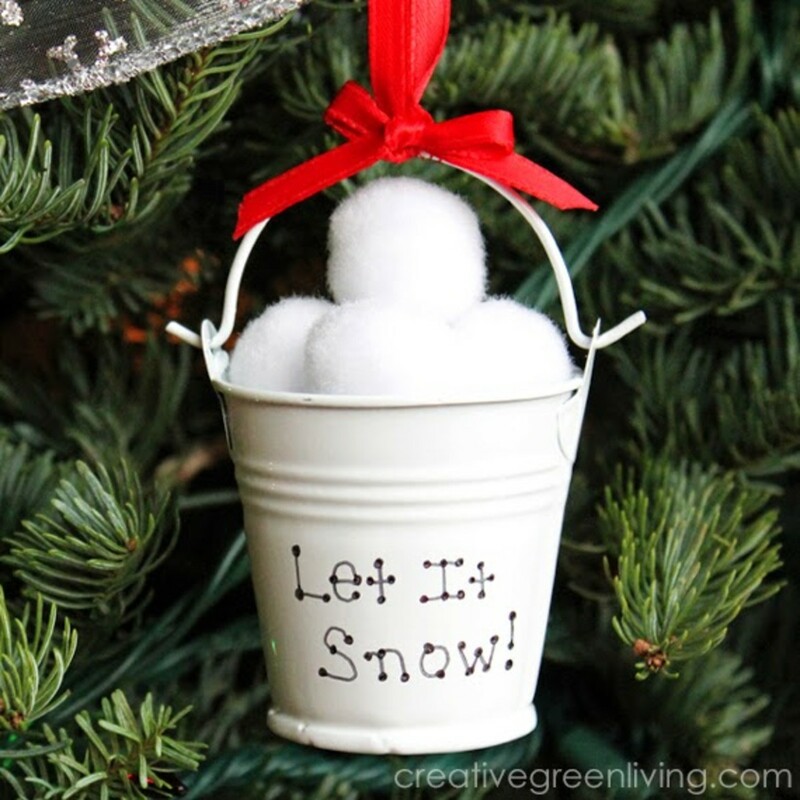 Tiny buckets filled with cotton balls, stenciled with the words "Let It Snow!" What's not to love?! 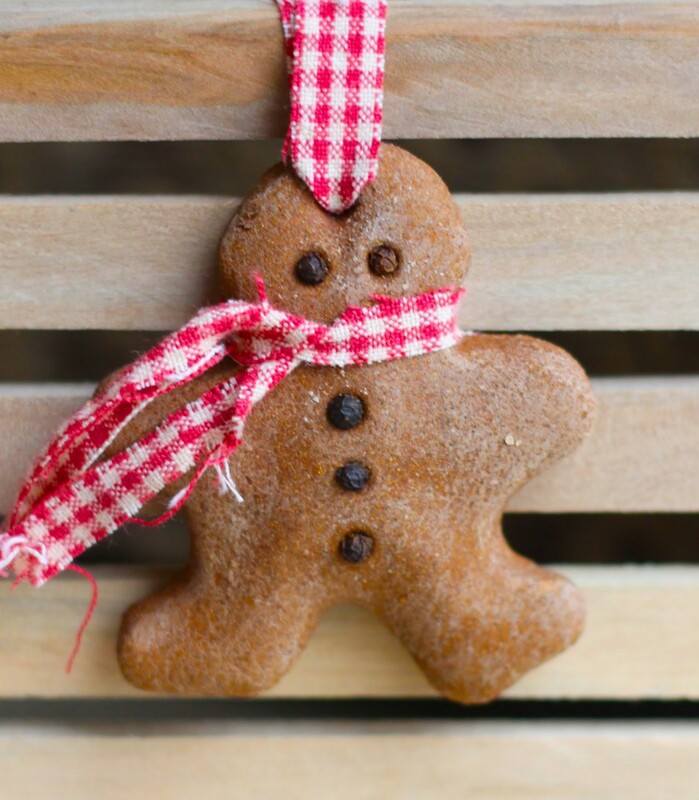 I love the rustic look homemade gingerbread man ornaments add to my tree. 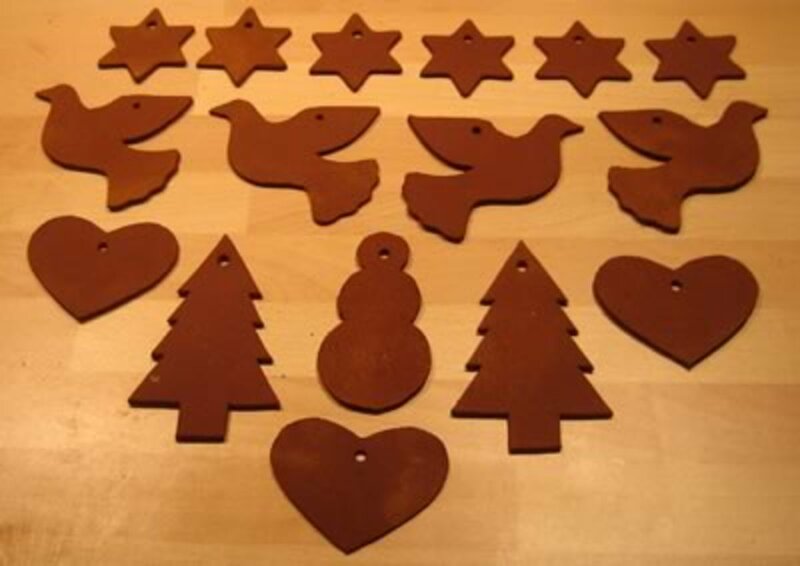 The instructions for making the gingerbread men are available at Where Your Treasure Is. Got pine cones? Got ribbon? 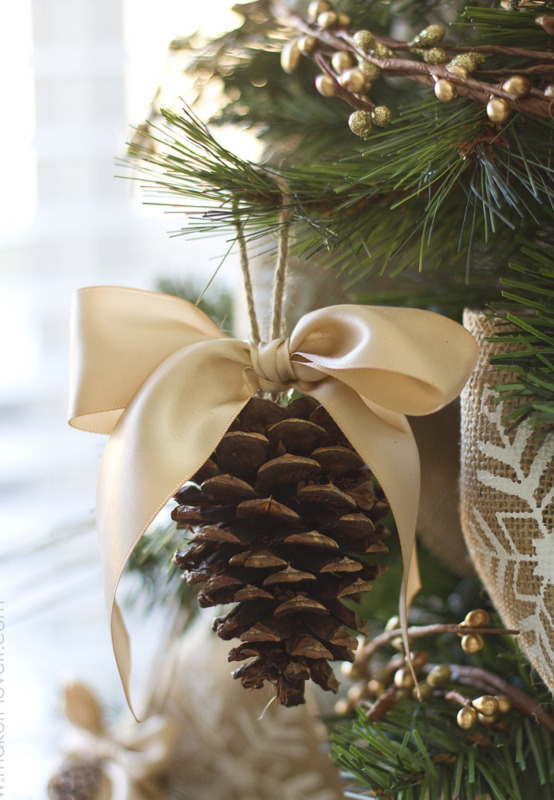 Good, you're prepared to make this sophisticated rustic pine cone ornament. 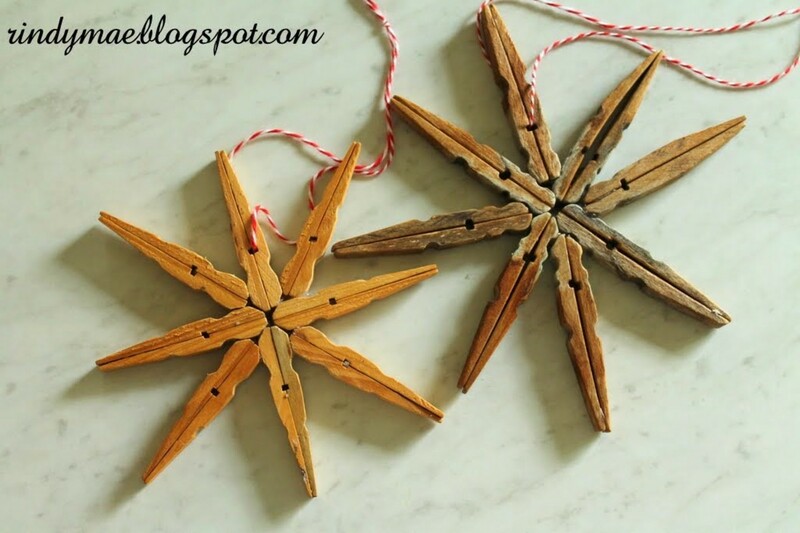 These super easy wooden clothespin snowflake ornaments are so eye-catching and rustic. While the "instructions" at Rindy Mae's isn't your usually step by step, it does offer a detailed photo tutorial with a beautiful story. I know I'll certainly be thinking of this story when I set about making my own. 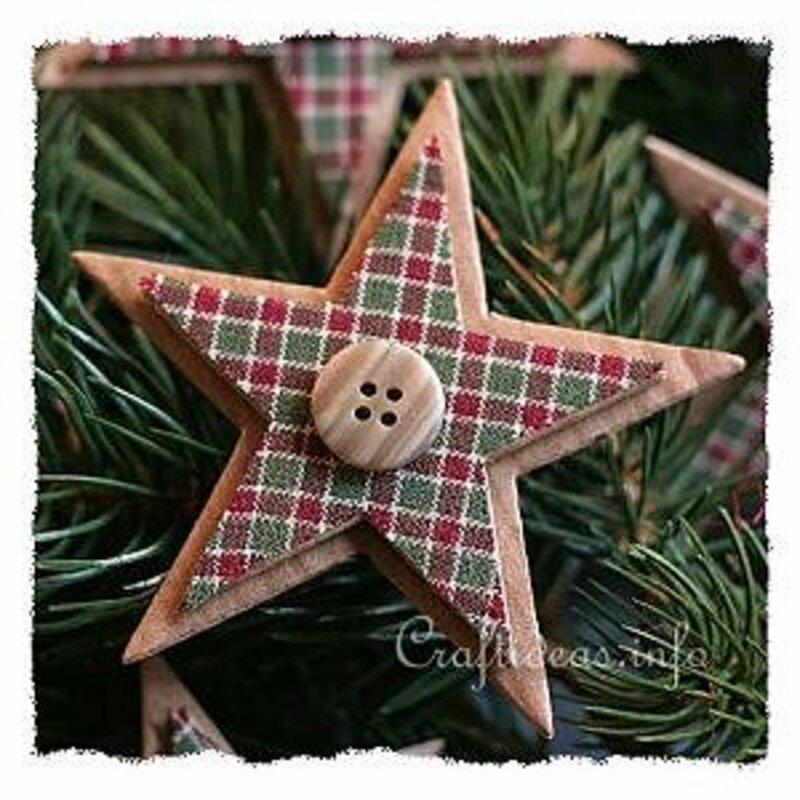 Cardboard, fabric, and glue is all you need to make these stunning country star ornaments. 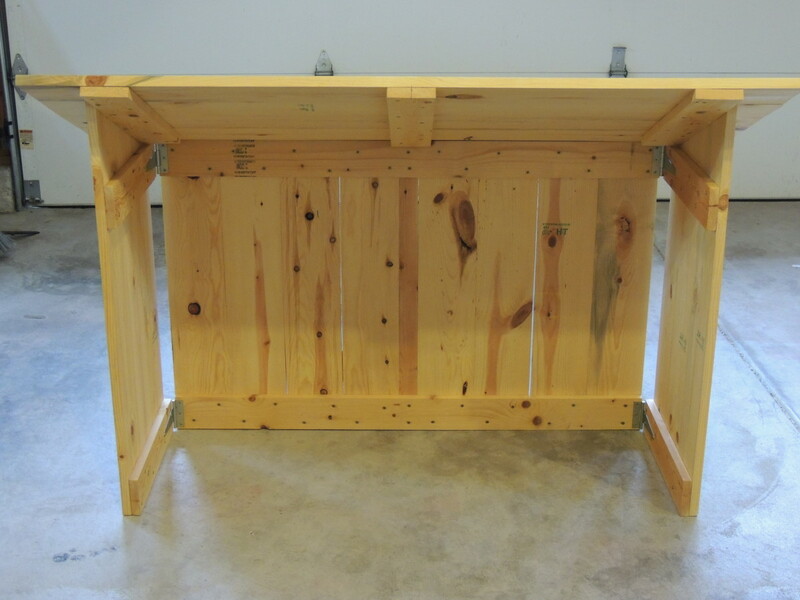 Whilte The Casual Craftlete used a small box, I will be upcycling wooden toy blocks that I will paint. 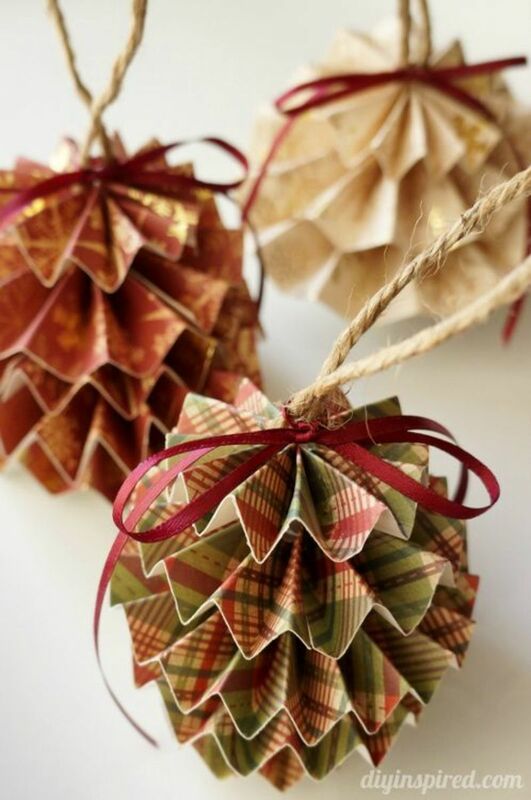 DIY Inspired worked hard at finding the perfect sizes for her tutorial on the paper pine cone ornament and the results are fabulous. 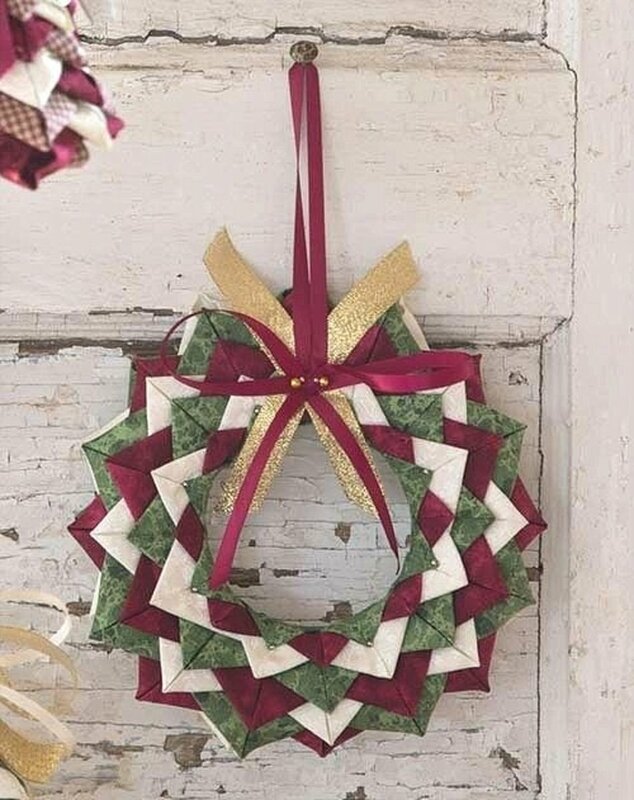 All you need is a piece of 12 x 12 scrapbook paper, scissors, hot glue, and fishing line or ribbon for a hanger. The easy to follow instructions with picture tutorial can be found by clicking the source link on the photo above. I can't believe I haven't thought of this before! 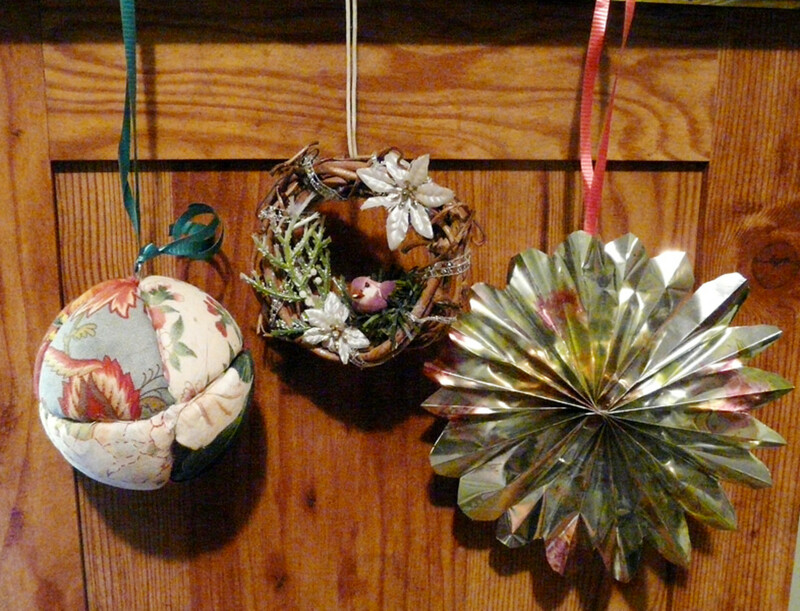 I absolutely love these toilet paper or paper towel roll poinsettia ornaments. The only things I plan to do different is paint the rolls red and use green or white buttons in the center. I love quilts and anything with a quilt pattern so i'm quite excited about these quilt fabric stars. 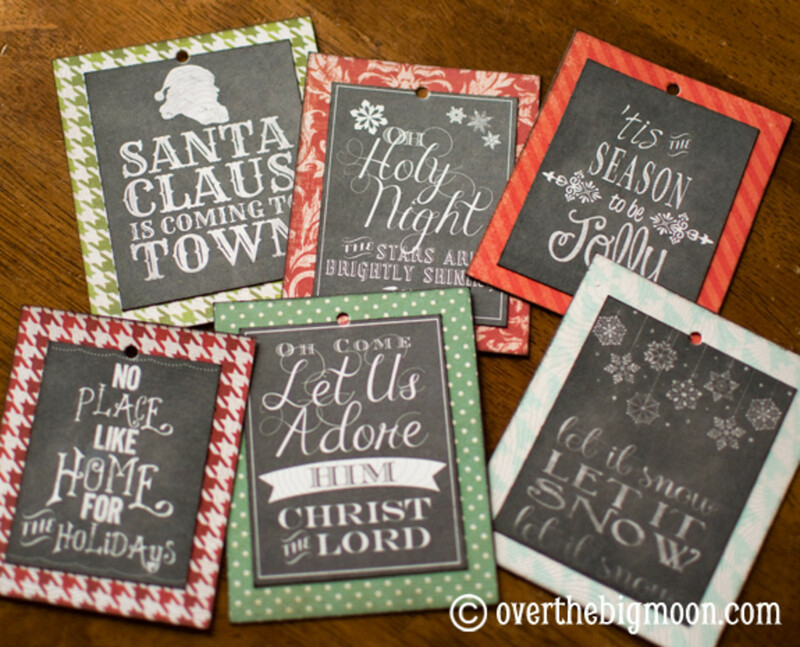 All you need to make these are a foam circle, fabric, and push pins. 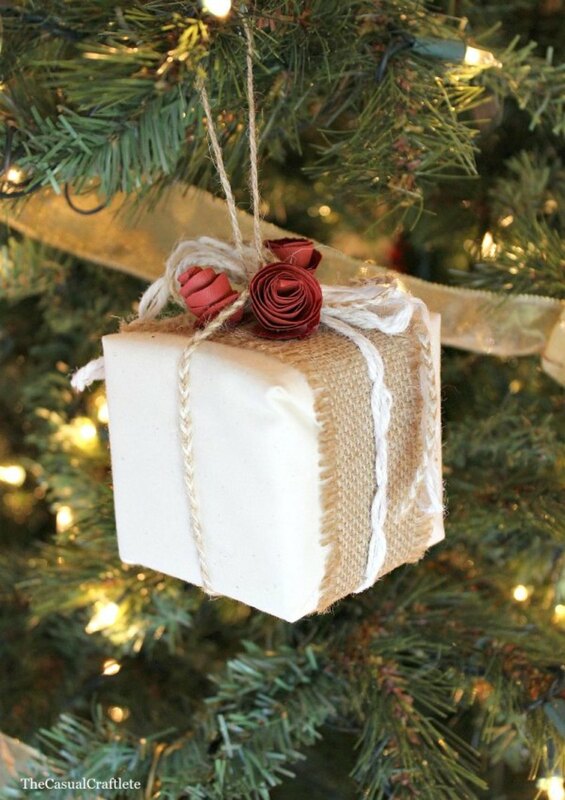 These nifty little ornaments serve a dual purpose: rustic decoration for your tree and fragrance. With cinnamon and applesauce as the main ingredients, your tree will be gorgeous and your home smelling of the holidays. 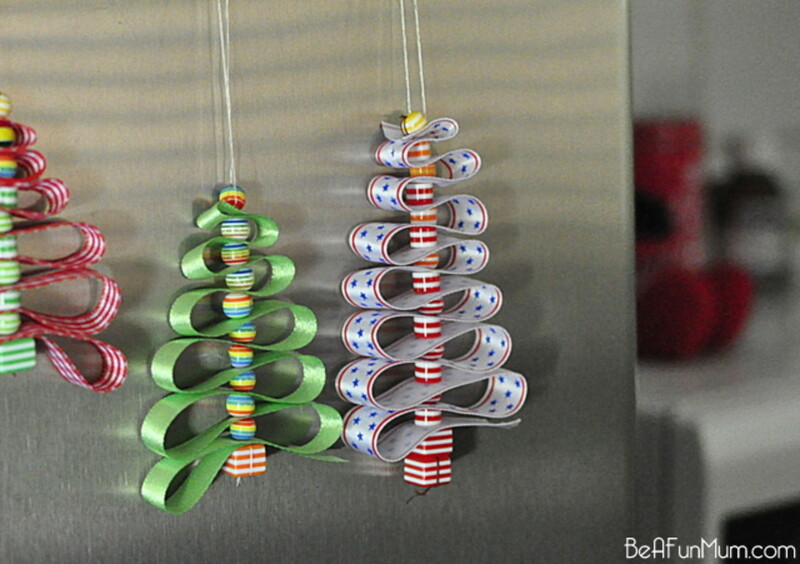 These ribbon Christmas tree ornaments by Be A Fun Mum are so adorable! Just choose rustic colors for ribbons and beads, if desired. 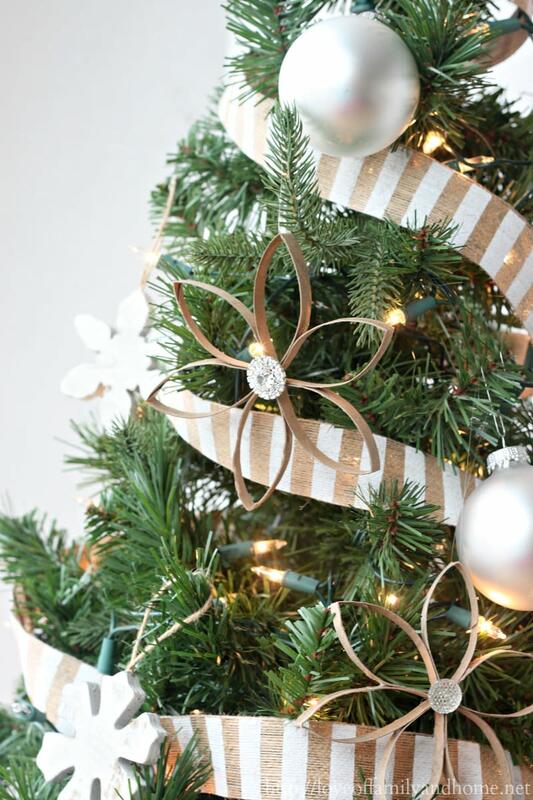 Twigs, raffia, and hot glue is all you need to make these very simple twig star ornaments. They're simply enough you can do this as a project with the kids. 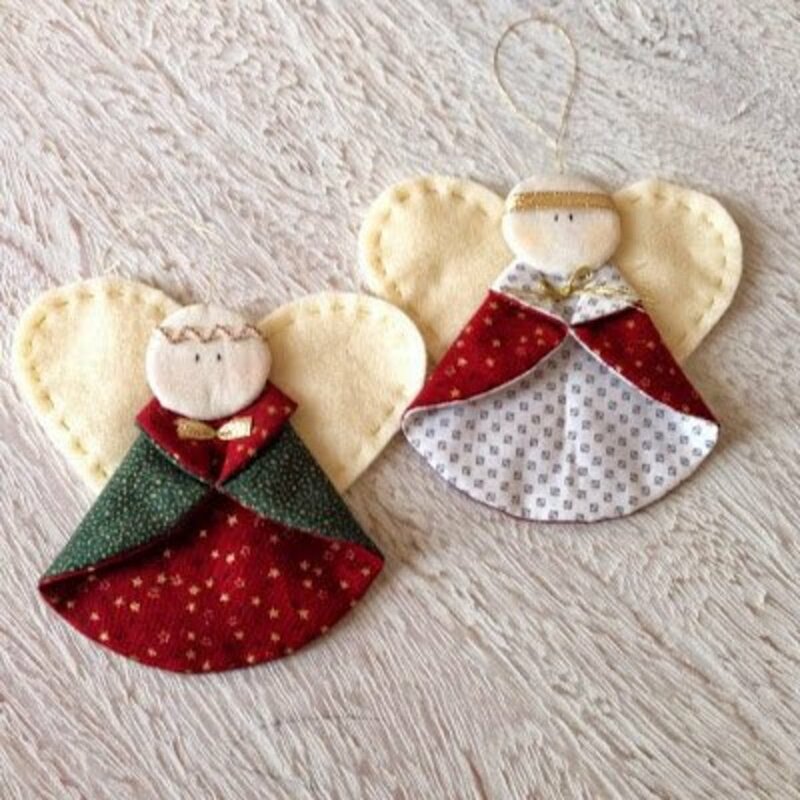 These adorable angle ornaments are so precious and perfect for a rustic theme Christmas tree. The best part however is the ease of this project. 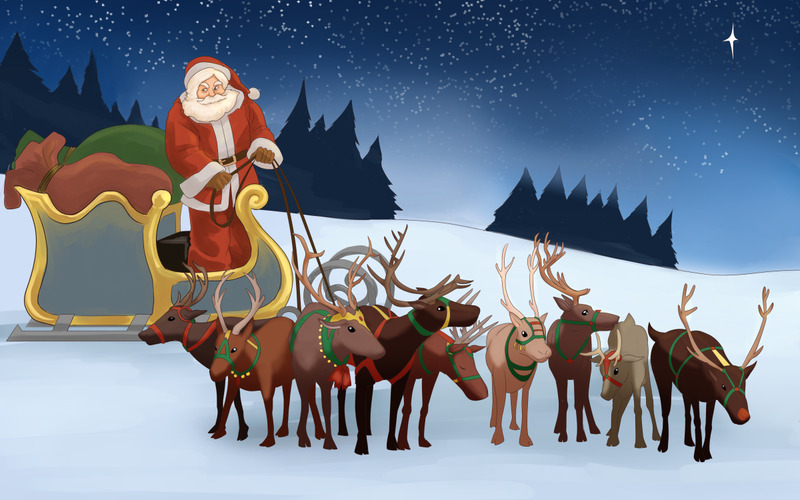 Fill a balloon with air to your desired ornament size. Wrap with string then cover with thick layer of glue. Allow it to dry for a few hours then pop the balloon and remove. 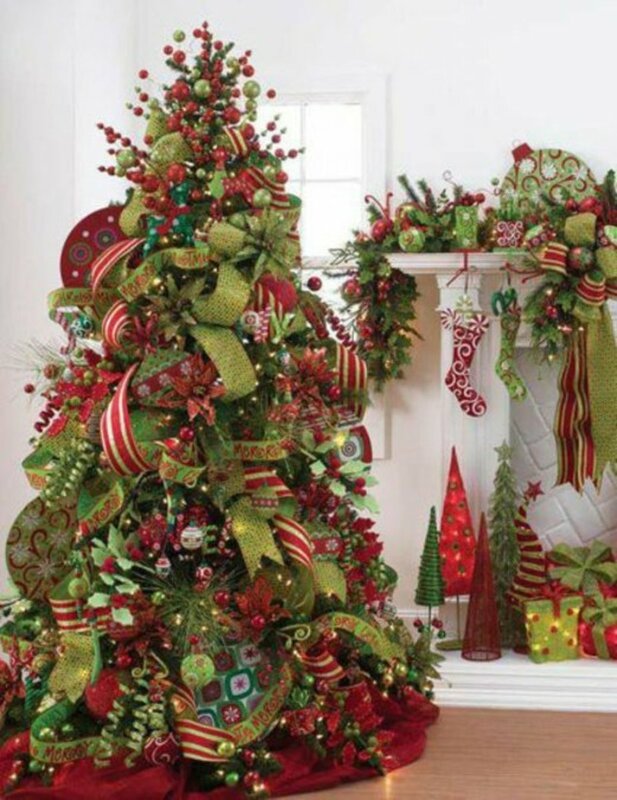 Add fishing line or ribbon as hanger and add it to your tree. 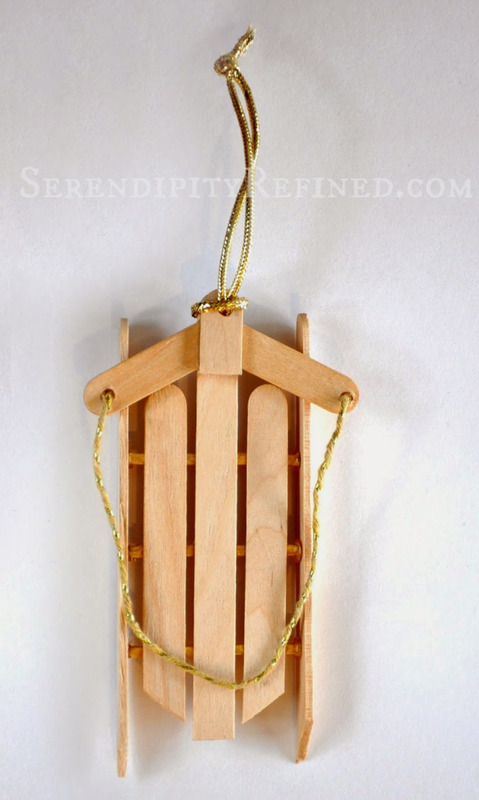 Another great DIY ornament you can do with the kids is the Popsicle sled. 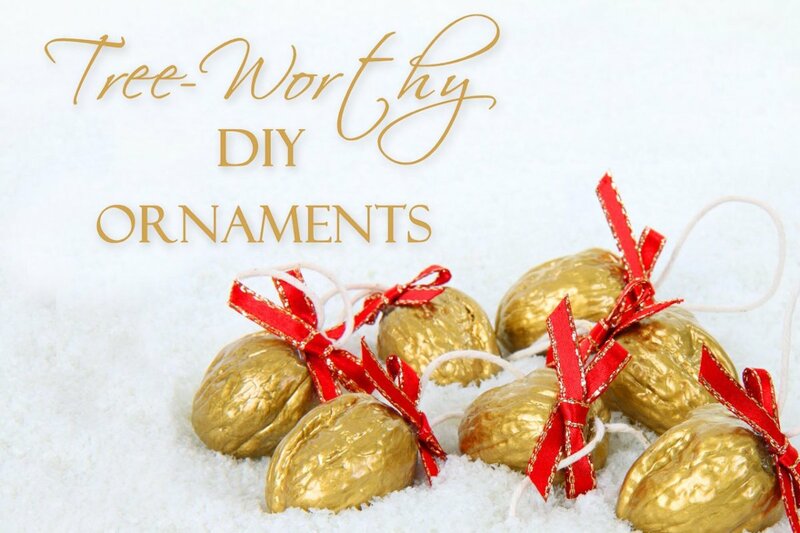 So easy to make and once they're complete, the decorating possibilities are unlimited. 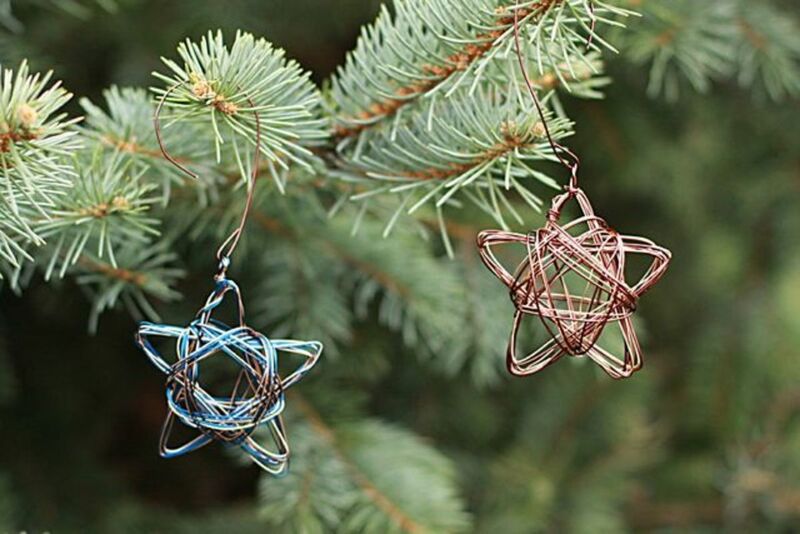 After a setting up your template, you can make decorative wire stars to add a little rustic flair to your tree. 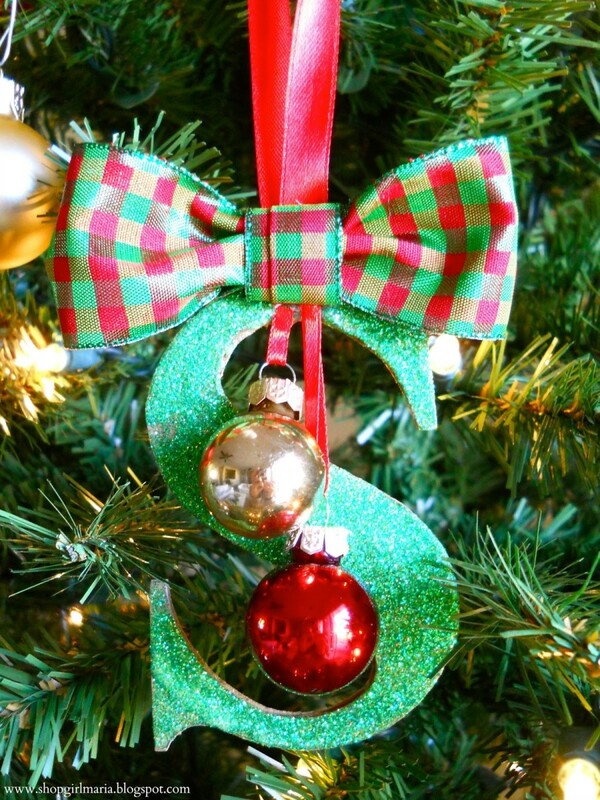 Everything has a monogram on it these days, so why not your Christmas tree? 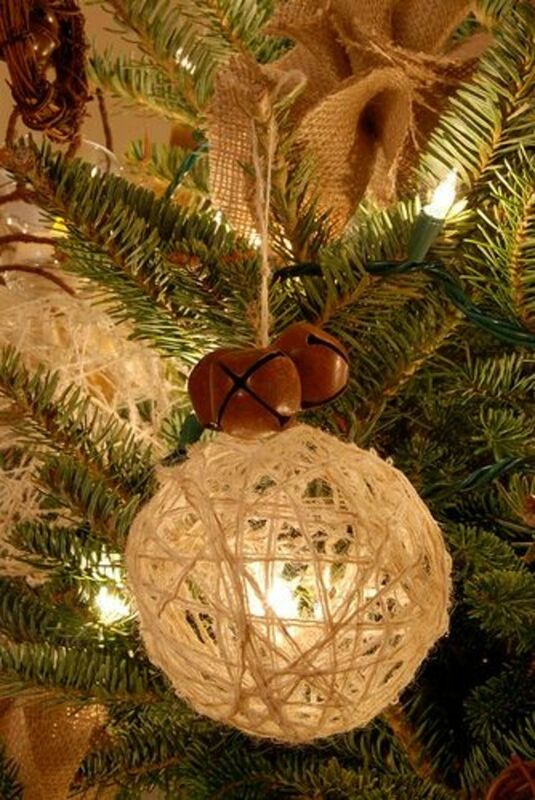 The simple monogram ornament instructions at A Homemade Living will create a beautiful addition to your tree. 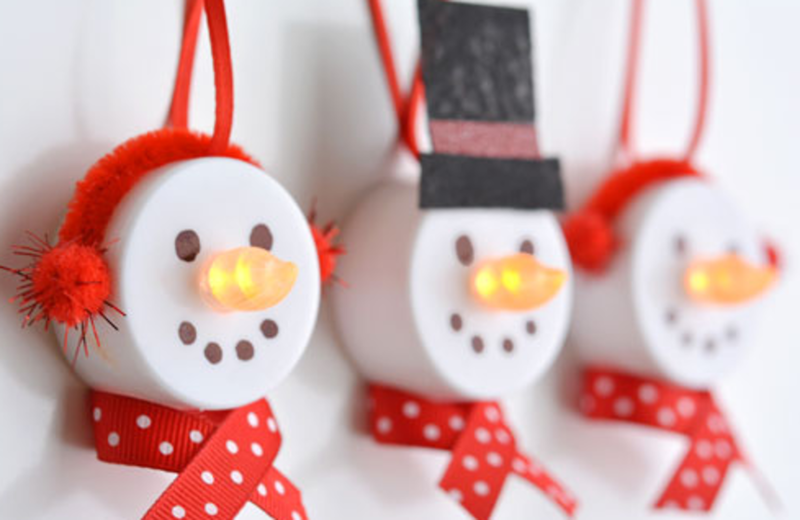 Just add a rustic colored ribbon as the scarf to make these snowmen tealights an adorable addition to your ornament collection. 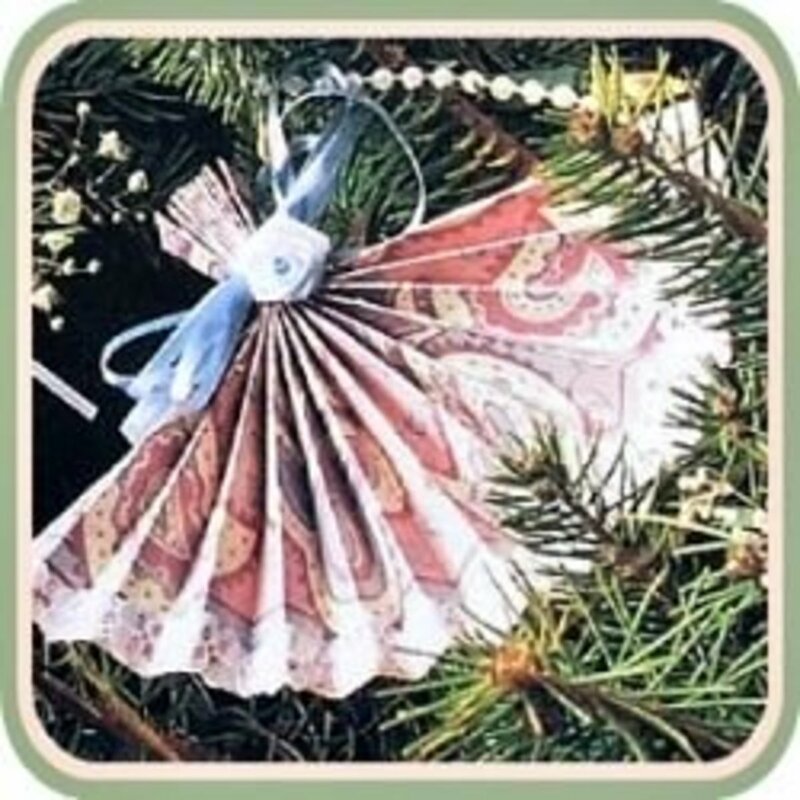 These wired ribbon angel ornaments add a sophisticated flair to your rustic Christmas tree. The video tutorial below provides detailed, easy-to-follow instructions.